Just a few years ago if your Tripawd injured a remaining leg, your vet probably would have dismissed the idea of surgery. Thankfully, things are changing. Frankie is healing from cruciate repair surgery. 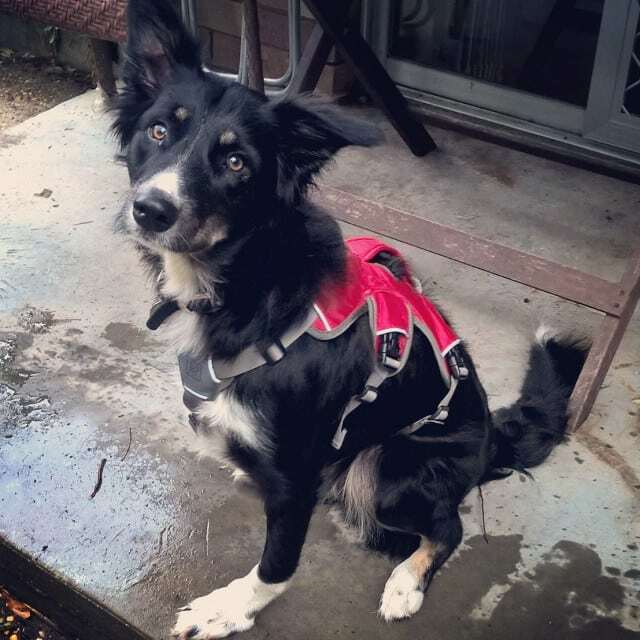 What should we know about remaining limb surgery on a Tripawd? In our community you’ll find many examples of members whose Tripawd injured a remaining leg and needed a surgery like a TPLO. Some needed a FHO while others needed a hip replacement. 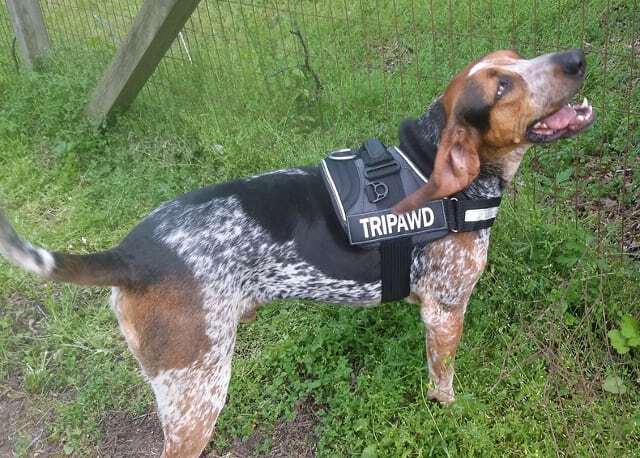 Check out our article “Remaining Limb Surgery Recovery for Tripawds” and you can read about Tripawds such as Frankie, who underwent a cruciate repair surgery and Ziggy, who needed surgery to correct an angular limb deformity. There have been many others and each year the list gets longer and more Tripawds prove they can recover beautifully when given the chance. Agreeing to an orthopedic surgery for your Tripawd is scary, but as long as you know how to choose a great vet, your Tripawd has as good a chance at a full recovery as any four-legged animal. Each day vets like Dr. Beale expand the boundaries of orthopedic medicine to help thousands of animals live happier, better lives – no matter how many legs they have. But, there are things you need to know about recovery and life afterward. Next, it’s important to have realistic expectations of what recovery will look like. “When performing surgery on a Tripawd, they’re going to be at a little bit of a disadvantage,” he explains. Minimally invasive surgeries allow for the best chance of success, so always work with a surgeon who takes this approach. “The less invasive we are, the less pain they are going to have and the quicker the recovery,” says Dr. Beale. Recovering at home can be tricky for a cat or dog that only has two good legs. A Tripawd will need more assistance, and staying on top of pain management needs is a must. A great surgeon will follow current veterinary pain management protocols, and explain how to use cold (and later hot) therapy to minimize swelling. Ziggy probably had the most complicated surgery we know about. You will also need to prepare for long-term arthritis management. Veterinary studies show that joint surgeries can result in long-lasting inflammation that eventually leads to arthritis. “What we want to do is provide long-lasting anti-inflammatory therapy on a daily basis,” says Dr. Beale. Many joint health supplements are available to help decrease inflammation, but it’s best to stick with those supplements that have been clinically studied by the veterinary community. The green lipped mussel supplement called Antinol has been extensively studied, and shown great results with Dr. Beale’s patients. When used in conjunction with a non-steroidal anti-inflammatory medication and regular check-ins with an animal rehabilitation therapist, your Tripawd’s joints can stay healthy and mobile, and arthritis is better managed for the life of your dog or cat. Overcoming an injury to a remaining limb on your Tripawd isn’t easy, but it’s not impossible either. If you suddenly find yourself in this situation, please visit our Tripawds Hopping Around Discussion Forum topic. Others in our community have gone through the exact same thing, and can offer support from diagnosis to recovery and beyond.